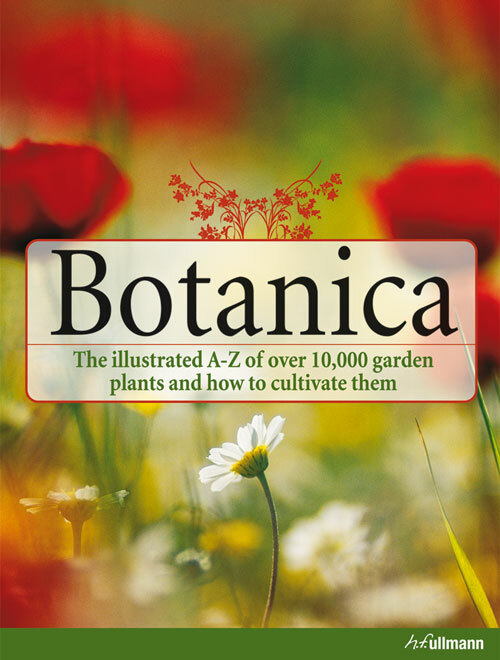 Botanica is the universal standard work for garden enthusiasts and botanists alike. The collaboration of a team of international experts has resulted in a reference work that illustrates the rich diversity of our flora with a myriad of indigenous and exotic plants. More than 10,000 genera and species - from A for Abelia to Z for Zygopetalum - are clearly presented in a well-organized manner. Richly illustrated with color detail and large-format images, this botanical alphabet offers all kinds of information about starting, caring for, reproducing and propagating plants as well as their appearance and special qualities. A glossary and an index of the English names and various synonyms allow you easy access to species and families. This book is not only addressed to seasoned botanists in search of a reliable companion, but also to hobby gardeners and interested readers who want to spruce up their own gardens or deepen their botanical knowledge.